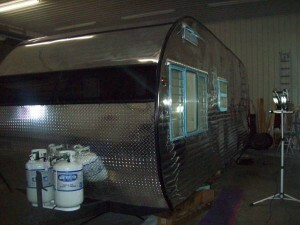 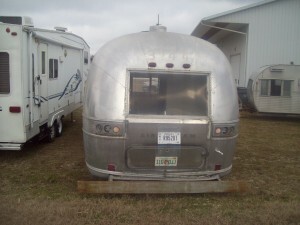 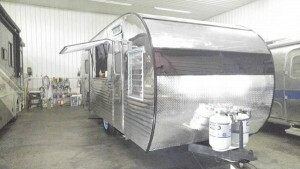 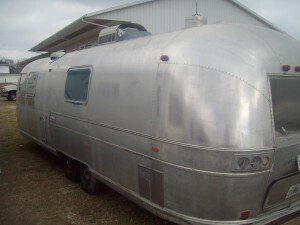 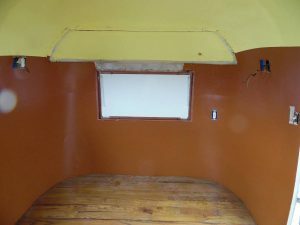 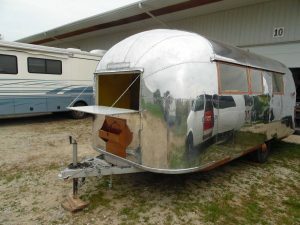 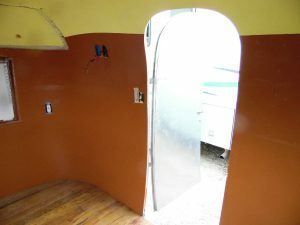 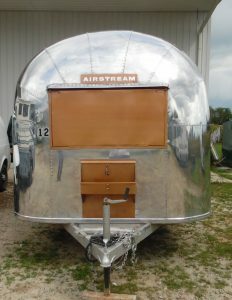 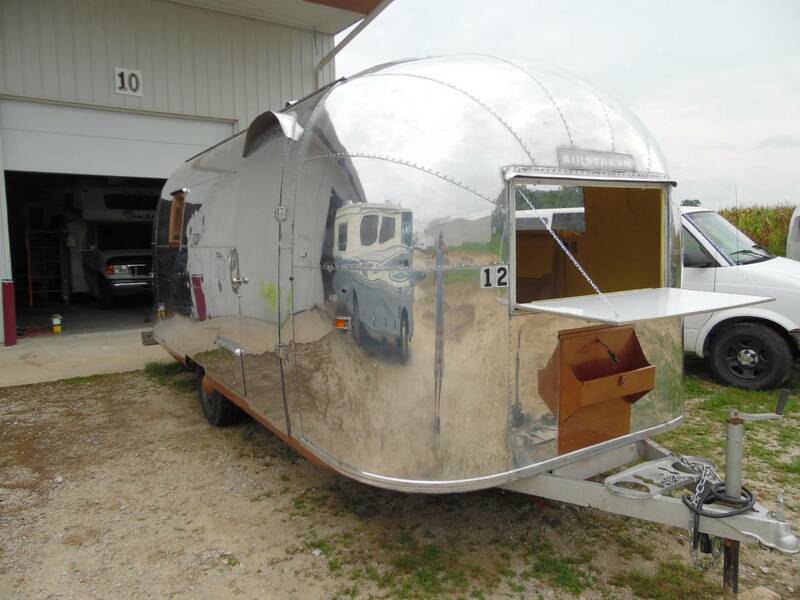 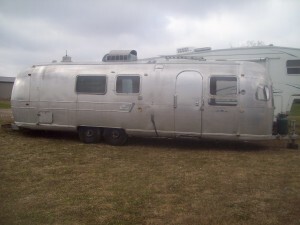 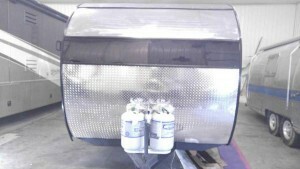 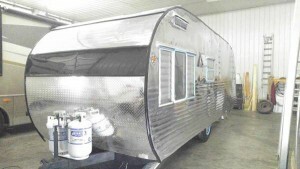 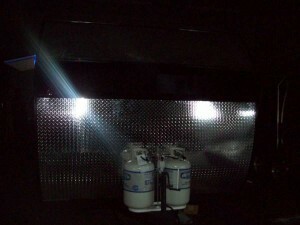 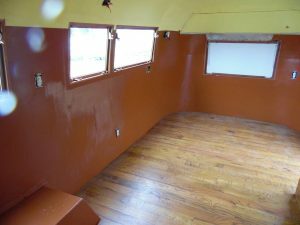 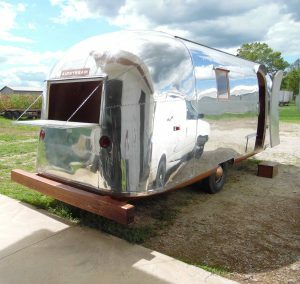 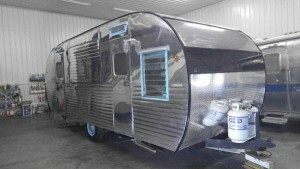 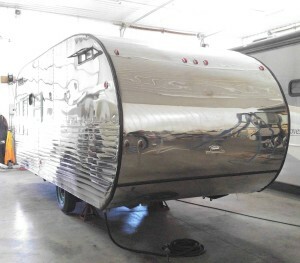 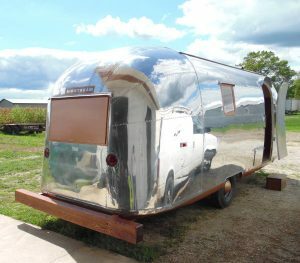 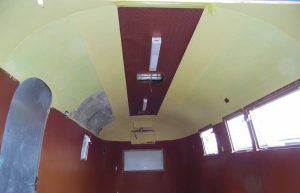 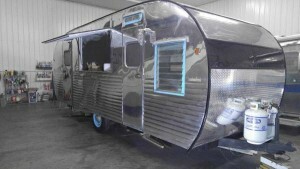 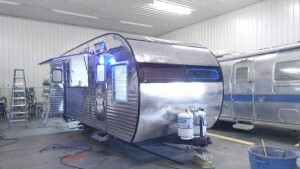 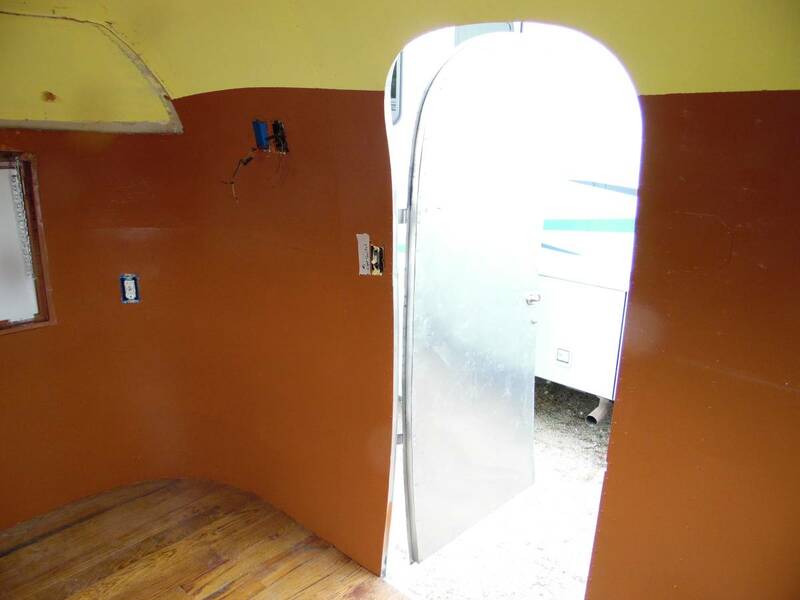 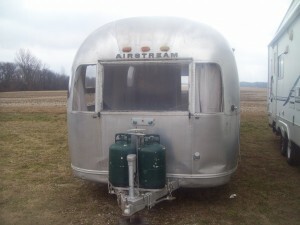 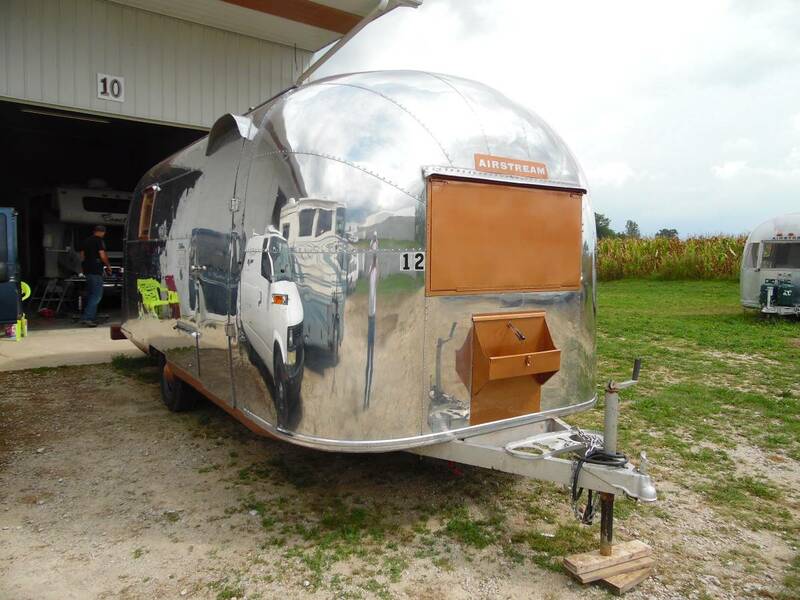 1969 AIRSTREAM WAITING TO BE CONVERTED TO THE BUSINESS TRAILER OF YOUR NEEDS. CALL SOON AS THIS ONE WILL NOT LAST. 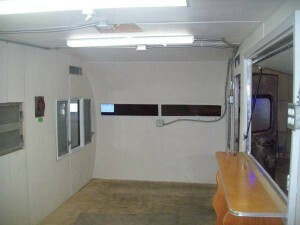 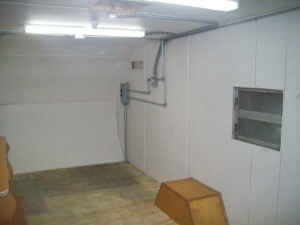 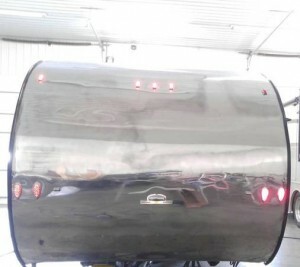 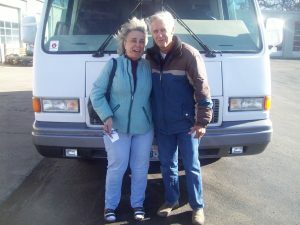 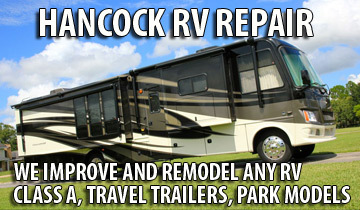 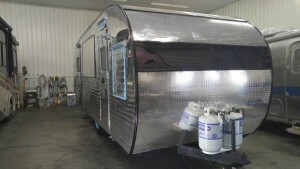 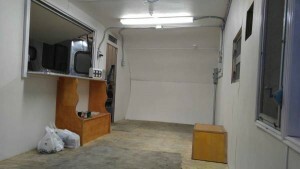 If your needs for a business trailer needs differ from what you see, give Hancock RV a call today to talk about it. 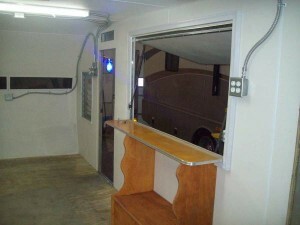 We will be able to accommodate your needs!